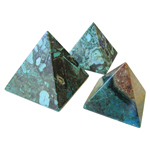 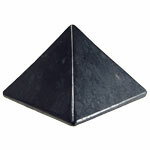 Pyramids are frequently available in a variety of types, sizes and qualities and our stock is ever-changing. 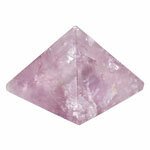 The types we carry most often include amethyst, clear quartz, rose quartz, fluorite, angelite, shungite, smokey quartz. 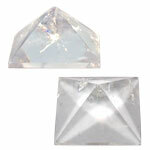 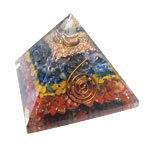 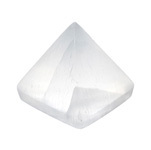 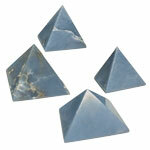 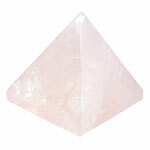 Crystal and gemstone pyramids make wonderful gifts for both men and women.